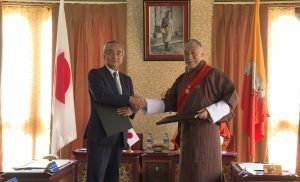 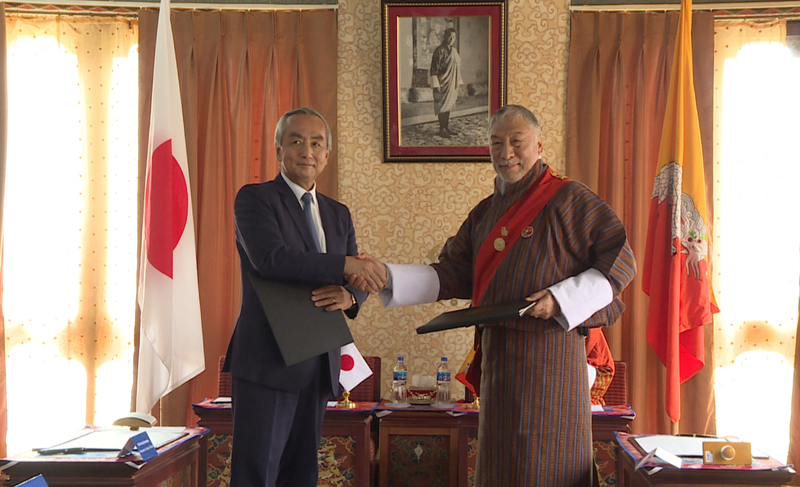 During the Foreign Minister’s visit, Mr. Kenji Hiramatsu, Ambassador of Japan to Bhutan and Major General V. Namgyel, Ambassador of Bhutan to Japan signed the Exchange of Notes for Grant Aid “Project for Human Resource Development scholarship ” in the presence of the two Foreign Ministers. 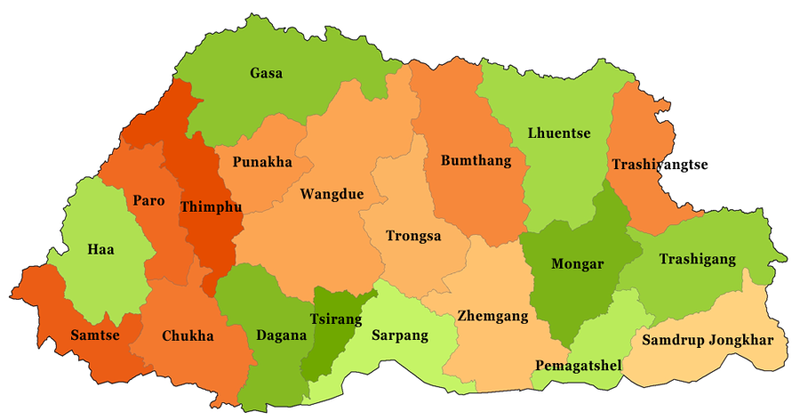 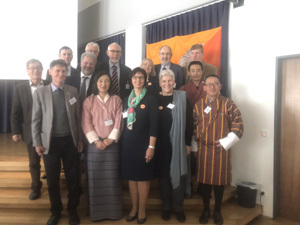 The main objective of the project is to develop human resources in various fields for the development of Bhutan through dispatch of Bhutanese to pursue studies and Masters or Doctoral programme in Japanese Universities. 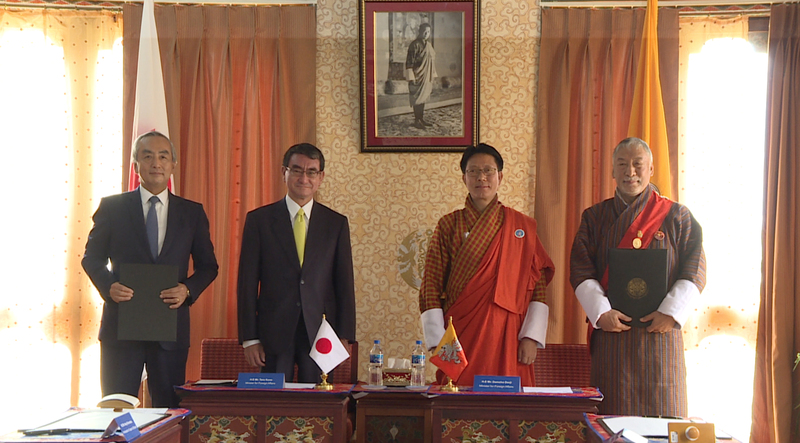 The project will be implemented by the Royal Civil Service Commission.